There are two explanations as to how the Grand Canyon was formed. A lot of water and a little time OR a little water and a lot of time. The canyon doesn't tell us, but our worldview does. Many creationist geologists take the former explanation, and have proposed that the Grand Canyon was formed by a catastrophic dam-breach event. On the other hand, many secular geologists cling to the uniformitarian view that the formation of the Grand Canyon was a slow, gradual process over 7 million years. Let's see which explanation best fits the facts. 1. 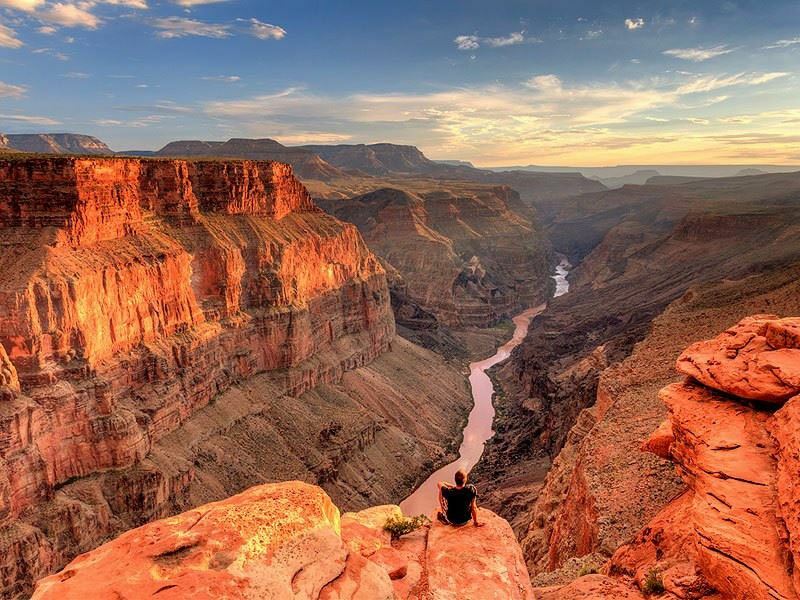 The plateau (Elevated area that rises sharply above) in the Grand Canyon, through which the Colorado River flows today, was uplifted long before the Grand Canyon came to exist and the Colorado River flowed through it. 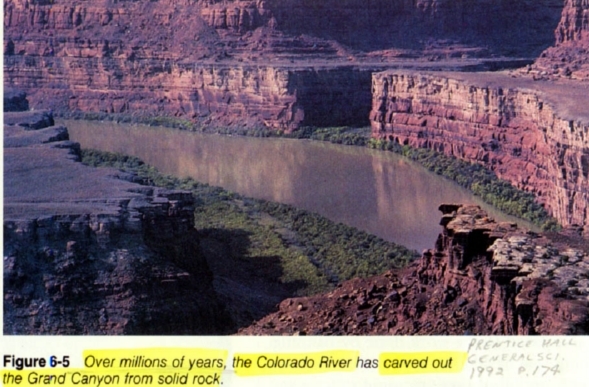 All geologists currently agree that the Colorado River began flowing out of the western Grand Canyon only recently. How recently? According to most secular geologists, within the last one-thousandth of the earth’s history (i.e. 1,800,000 years ago)! On opposite sides of the western Grand Canyon, there are three different pairs of water-transported rocks found, that are each similar to one another. These rocks would have been unable to pass from side to side, if the plateau, in the canyon, had blocked the way. Therefore, those rocks were first transported, then the Grand Canyon was cut through them and the Colorado River began flowing out of the western end of the Canyon. Since 1934, geologists have been trying unsuccessfully to find a previous location for the river or to learn why the river began so recently. 2. After the plateau was in place, the Grand Canyon was carved right through the plateau, instead of going around it. 1. The top of the Grand Canyon is 4000 feet above the river! The Colorado River travels through the Rocky Mountains in the Grand Canyon, only along the bottom. When the river first enters the Grand Canyon its elevation is 2800 ft, it then travels downhill and ends up leaving the canyon at 1800 ft. However, in the middle of the Rocky Mountains, the highest points of the plateau are 6900-8500 ft elevation! This means that the plateau of the Rocky Mountains is over 4000 ft. higher than when the river first entered the canyon! 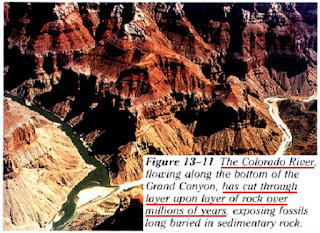 This is the problem for evolutionists and secular geologists, who have been teaching that the Colorado River carved the canyon over millions of years, because how did it carve through the Grand Canyon? 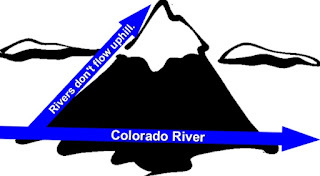 Rivers do not flow uphill! 2. There are no mud or sand sediments to be found at the river delta. Close to 1,000 cubic miles of material has been eroded to form the Grand Canyon! The expected, massive delta (built up layers of excessive sediment that waves and tides are unable to carry all away) contains only a small fraction (not even 1%) of this eroded material. There should be trillions of deposits if it has been eroding for millions of years! Where did it all go? 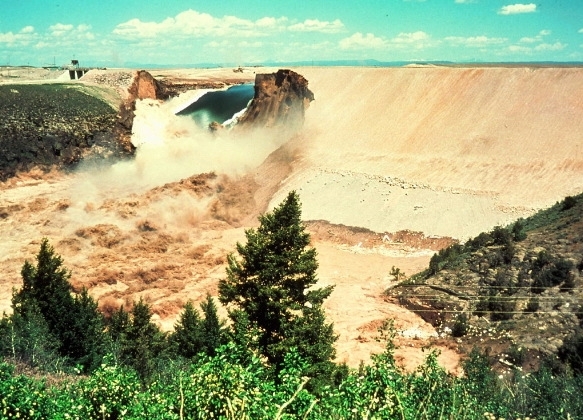 While keeping maintenance on the Teton Dam in Idaho, engineers noticed a small leak at approximately 7:30am, Sat, June 6th, 1976. About 4-5 hours later, the water could not be stopped. All it takes is one tiny crack in the dam, and the whole thing comes crashing down very quickly. Evolutionists are teaching that canyons form with a little bit of water, and a lot of time. However, here we can see an example of an enormous canyon forming very rapidly with a lot of water and little bit of time. 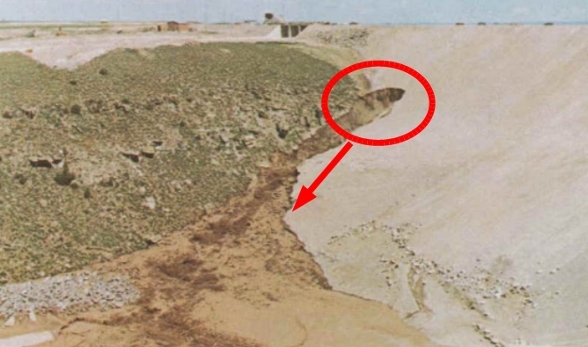 (This is not uncommon - we often hear of stories about floods sometimes creating other mini "grand canyons", and these have been observed to form in just days to weeks) We cannot observe the evolutionists' explanation because it would take far too long, and therefore becomes part of what they believe, not scientific observation. On the other hand, a rapid formation explanation from a breached dam can be observed naturally, and is scientific observation. For the above reasons, mysteries surround the formation of Grand Canyon for secular geologists and evolutionists. To these so-called experts, the canyon’s birth remains a hazy mystery, cloaked in intrigue, and filled with enigmatic puzzles. 2. No earlier/other “Grand Canyons”. Why did the Grand Canyon come about so recently? If the Grand Canyon was carved during the last one-thousandth of earth’s history, why were no other “Grand Canyons” carved earlier? Also why are there not many other “grand canyons” worldwide? 3. 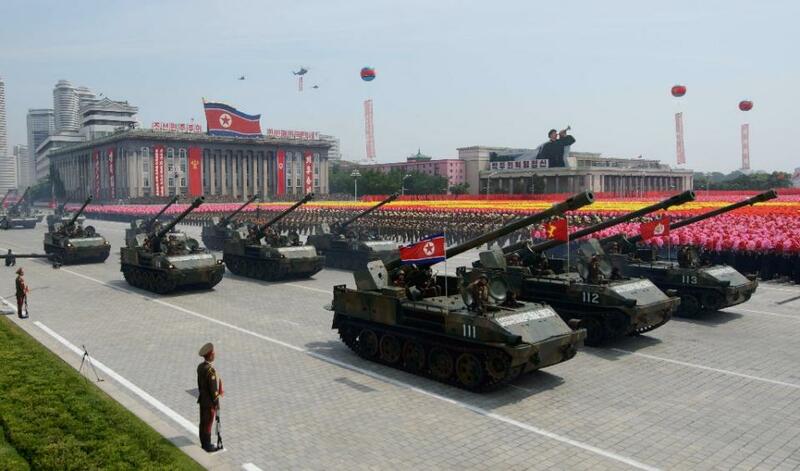 Unusual location. The location of the Grand Canyon is also quite strange. The area in which it is located has been known to receive little rainfall. Given the evolutionary explanation, it should be expected that numerous other “Grand Canyons” would be of existence in locations where conditions are far more extreme. 4. No evidence of “missing” millions of years (of erosion). Today we see the effects of weathering and erosion all around us. But where is the evidence of millions of years between rock layers in the Grand Canyon? There is none. Instead, we see evidence of continuous deposition of one layer after another, with no time for erosion. Consistent with the Genesis flood. 5. Millions of nautiloid fossils unexplained. Nautiloids are extinct sea animals which have squid-like features enclosed in chambered shells. 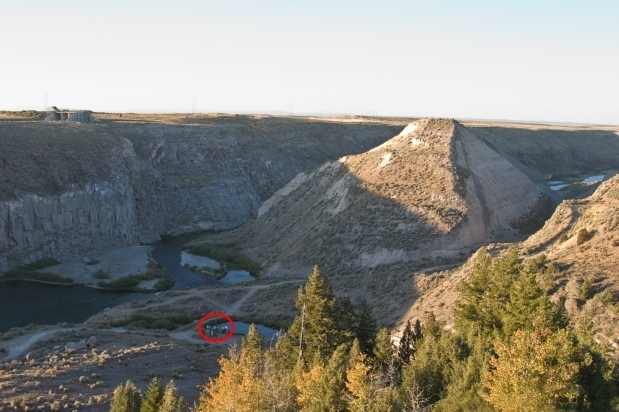 Seven-foot thick fossil beds running along the full 277 miles of the canyon, and beyond, have been found to contain tens of millions of nautiloid fossils with an average of one fossil per four square meter, and with nearly one in seven fossils standing vertically! Amazingly, one zone of a rock has been found to contain so many nautiloids buried horizontally, that it can just about only be explained by a worldwide flood! Time precludes further examples of problems here. But it's quite clear that, the river forming the canyon slowly over millions of years not only defies logic, but is also a complete assumption that is based on first assuming evolution is true in order to claim there is evidence for evolution.